Xiaomi Mi Pad 4 Tablet a 244.90€ -36%! KingWear GT88 a 33.04€ -8%! 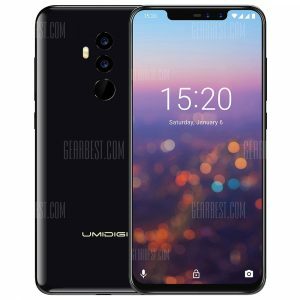 UMIDIGI Z2 Pro 4G a 338.97€ -26%! Black Shark SKR – H0 4G Phablet Global Version a 442.37€ -22%! iPhone 7 Used 4.7 inch a 398.29€ -22%! Black Shark 4G Phablet a 500.37€ -22%!